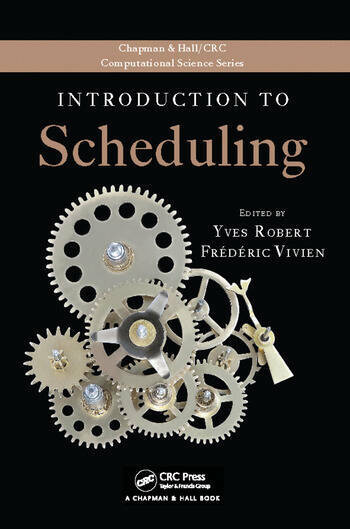 Full of practical examples, Introduction to Scheduling presents the basic concepts and methods, fundamental results, and recent developments of scheduling theory. With contributions from highly respected experts, it provides self-contained, easy-to-follow, yet rigorous presentations of the material. 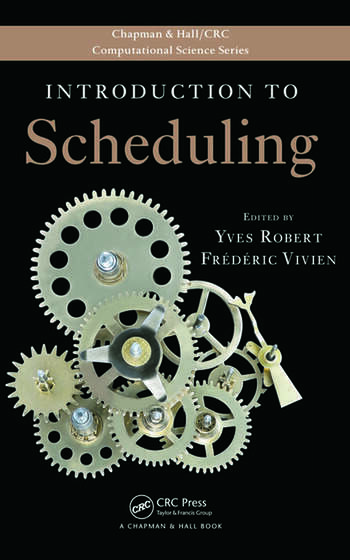 The book first classifies scheduling problems and their complexity and then presents examples that demonstrate successful techniques for the design of efficient approximation algorithms. It also discusses classical problems, such as the famous makespan minimization problem, as well as more recent advances, such as energy-efficient scheduling algorithms. After focusing on job scheduling problems that encompass independent and possibly parallel jobs, the text moves on to a practical application of cyclic scheduling for the synthesis of embedded systems. It also proves that efficient schedules can be derived in the context of steady-state scheduling. Subsequent chapters discuss scheduling large and computer-intensive applications on parallel resources, illustrate different approaches of multi-objective scheduling, and show how to compare the performance of stochastic task-resource systems. The final chapter assesses the impact of platform models on scheduling techniques. From the basics to advanced topics and platform models, this volume provides a thorough introduction to the field. It reviews classical methods, explores more contemporary models, and shows how the techniques and algorithms are used in practice. Yves Robert is a professor in the computer science laboratory at the École Normale Supérieure de Lyon in France. Dr. Robert is also a senior member of the Institut Universitaire de France. Frédéric Vivien is a researcher at INRIA in France. Dr. Vivien’s research interests include scheduling techniques and parallel algorithms for heterogeneous and distributed platforms.